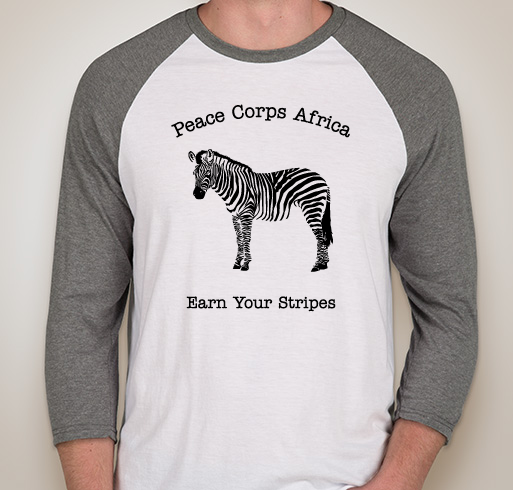 Help us raise $1000 for Peace Corps Partnership Grants! 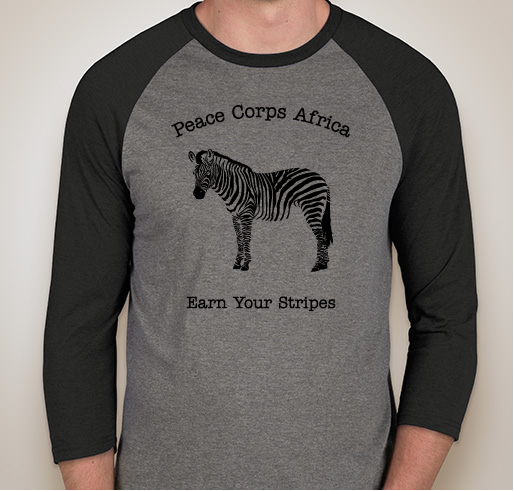 All funds raised will go directly to ATLANTA AREA RETURNED PEACE CORPS VOLUNTEERS INC .
Peace Corps Volunteers are making positive change all over the world. Help support their work by purchasing a t-shirt. Peace Corps Volunteers are making positive change all over the world. Help support their work by purchasing a t-shirt. All profits go to support Peace Corps Partnership projects. 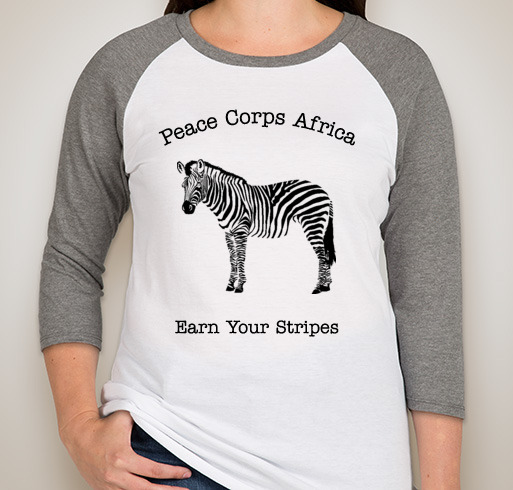 The Atlanta Area Returned Peace Corps Volunteers (AARPCV) group, founded in 1983, is committed to positive social action, global education, and community service. AARPCV helps Peace Corps Volunteers meet some of the most immediate needs of their communities through the Peace Corps Partnership grant program. These grants assist with the provision of English textbooks in Kyrgyzstan, latrines in Senegal and the Dominican Republic, aqueducts in Costa Rica, a journalism training in Ukraine, improvements to a Georgian orphanage, etc. 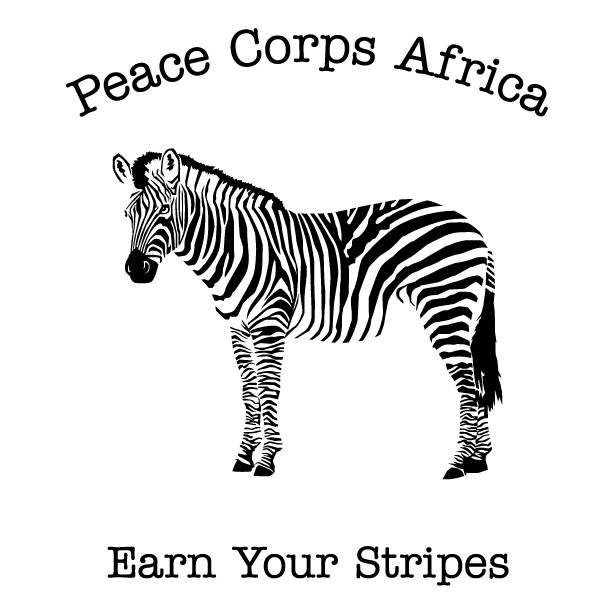 Learn more about Peace Corps Partnership grants at: http://donate.peacecorps.gov. My daughter is a PCV in Lesotho. My son is a PCV in Senegal. My son is a PCV in Ethiopia. Just finished my service in Zambia! 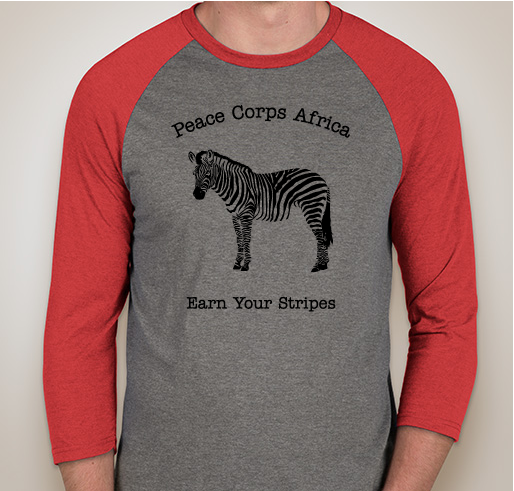 Will always support Peace Corps Africa. 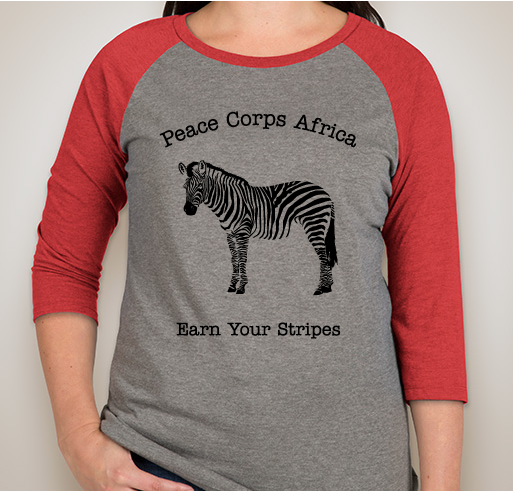 Share Why You Support "Peace Corps Partnership Grants Fundraiser"